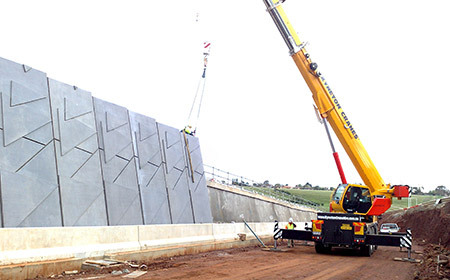 Looking to hire a crane in Sunbury? We've got your Sunbury Crane Hire needs covered. We service Sunbury, Diggers Rest, Toolern Vale for general hire and regularly undertake medium to long term projects across eastern Australia. 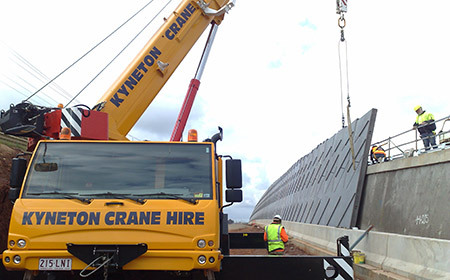 Mobile and Franna cranes are also available for hire from our Tullamarine Depot.